Tuesday, July 17, 2018, 10:00 a.m. The Golan Heights plateau, overlooking the Sea of Galilee to its southwest. 1 Exchange between Amb. Dore Gold and Dr. Vitaly Naumkin at Valdai Conference, February 20, 2018 http://jcpa.org/video/dore-gold-asserts-israels-legal-rights-to-the-golan-heights-at-international-meeting-in-moscow/. 4 Nadav Shragai interview with Zvi Hauser in Israel Hayom, February 22, 2018: “‘Netanyahu requested and received a written clarification from Secretary of State Warren Christopher in 1996, stating that Israel is not subject to Rabin’s promise regarding the Golan.’ Rabin, as is known, conveyed a message to Syria that he would apply the principle of full withdrawal, that what took place following the peace agreement with Egypt is what would happen following a peace agreement with Syria. 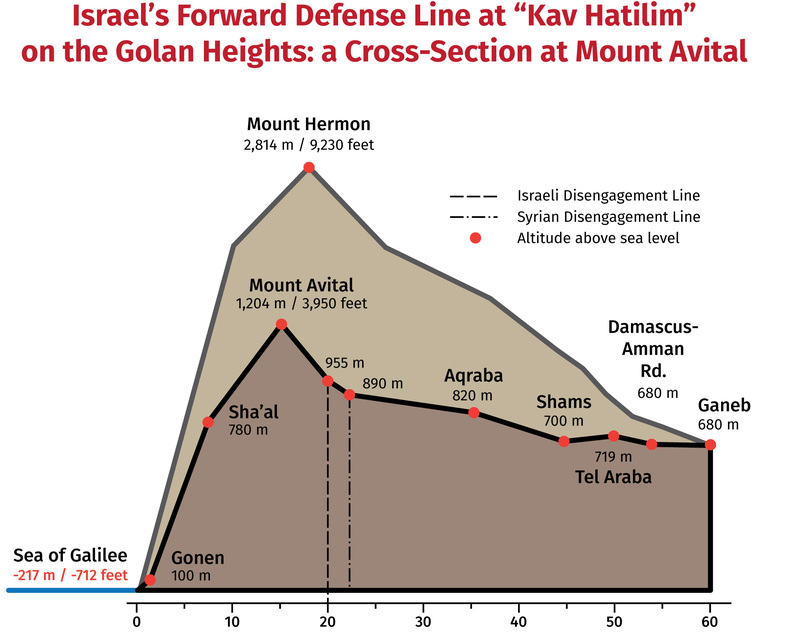 “Netanyahu also requested and received a renewed written commitment to that given in President Ford’s letter to Yitzhak Rabin in 1975, according to which the United States ’will give great weight to Israel’s position that any peace agreement with Syria must be predicated on Israel remaining on the Golan Heights.” http://www.israelhayom.co.il/article/537773 (in Hebrew). 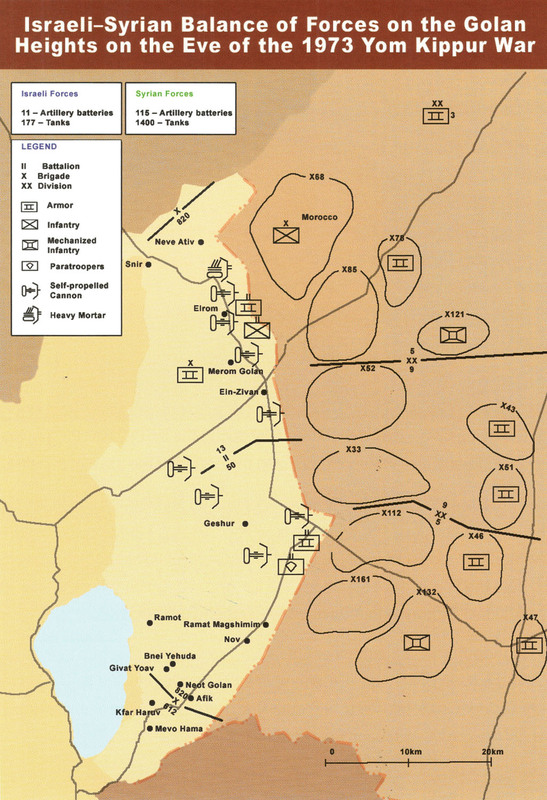 5 Meir Amit Intelligence and Terrorism Information Center, “Hezbollah and Iran-handled Shi’ite militias are integrated into the Syrian army in its campaign to take control of south Syria,” July 11, 2018 https://www.terrorism-info.org.il/en/hezbollah-iran-handled-shiite-militias-integrated-syrian-army-campaign-take-control-south-syria/ . 6 Sworn to Destruction: What Iranian Leaders Continue to Say about Israel in the Rouhani Era, Lt. Col. (ret.) Michael Segall, Daniel Rubenstein, Jerusalem Center for Public Affairs 2014, http://jcpa.org/article/20-threats-iranian-leaders-made-in-2013/ . 7 Giora Eiland, Awake at Night: An Autobiography, Yediot Aharonot Publishers, Rishon LeZion, 2018 (in Hebrew).